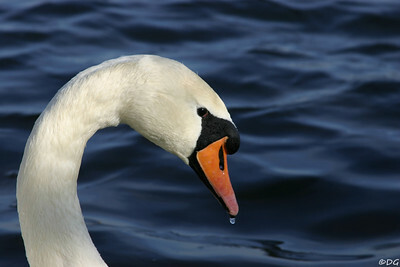 Sweden, Stockholm, Kungsholmen: Mute Swan (Knölsvan). 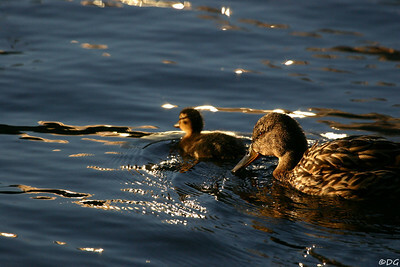 Sweden, Stockholm, Kungsholmen: Mallards at dusk. 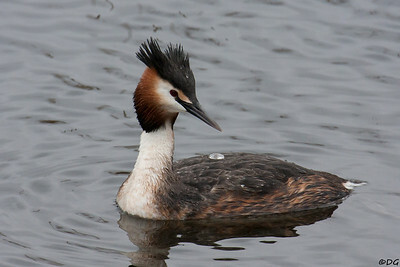 Sweden, Hornborgasjön: Great Crested Grebe (Skäggdopping). 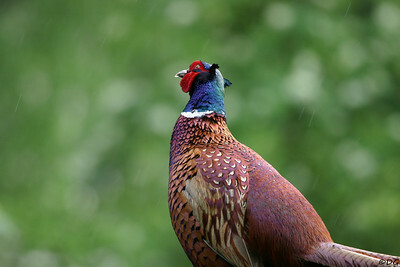 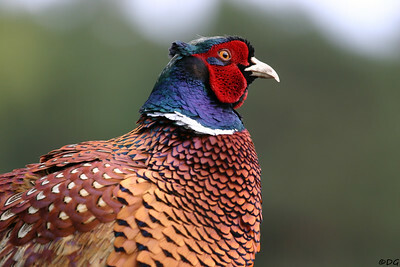 Common Pheasant watching when the rain starts (Fasan). 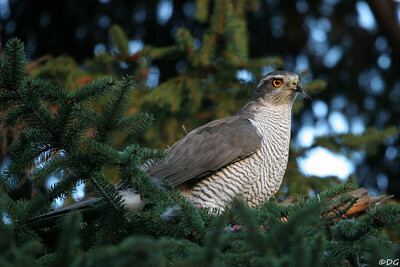 Northern Goshawk (Duvhök) with remains of pray. 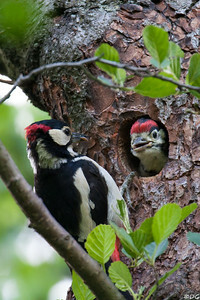 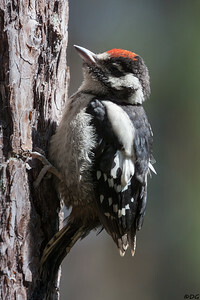 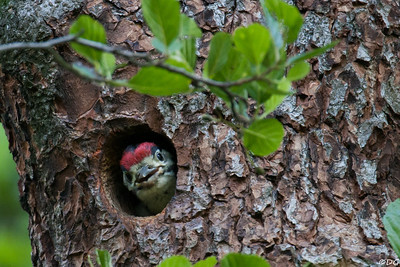 Young Great Spotted Woodpecker (Större hackspett). 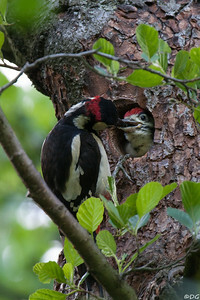 Great Spotted Woodpecker (Större hackspett). 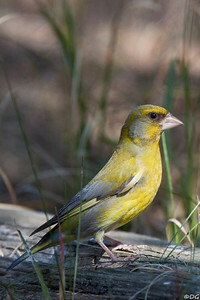 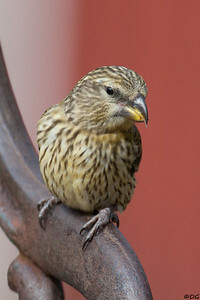 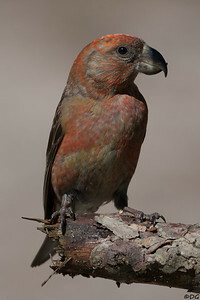 Sweden, Gotska Sandön: European Greenfinch (Grönfink). 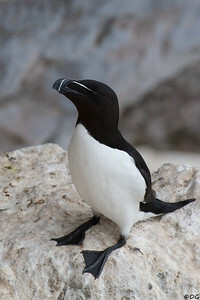 Sweden, Gotland, Stora Karlsö: Razorbill (Tordmule). 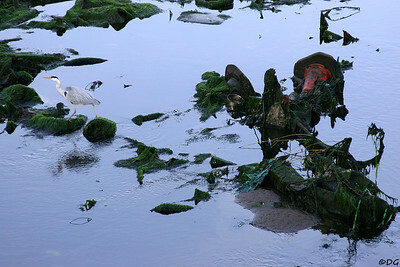 Ireland, Dublin, River Liffey: Grey Heron makes narrow escape (Gråhäger). 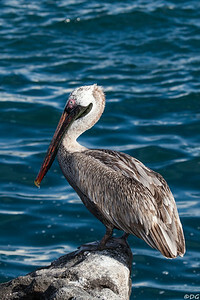 Ecuador, Galápagos, North Seymour: Brown Pelican, adult, non-breeding (Brun pelikan). 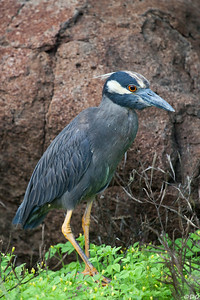 Ecuador, Galápagos, North Seymour: Yellow-Crowned Night-Heron (Gulkronad natthäger). 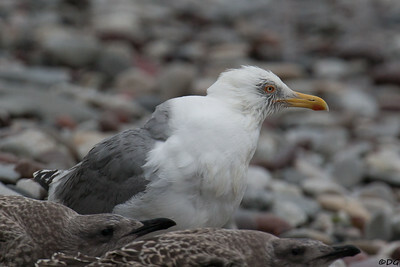 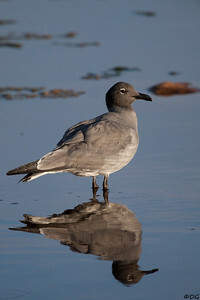 Ecuador, Galápagos, North Seymour: Lava Gull (Lavatrut) . 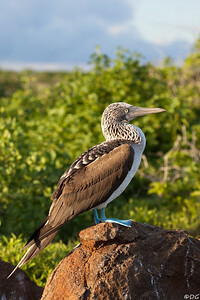 Ecuador, Galápagos, North Seymour: Blue-footed Booby (Blåfotad sula). 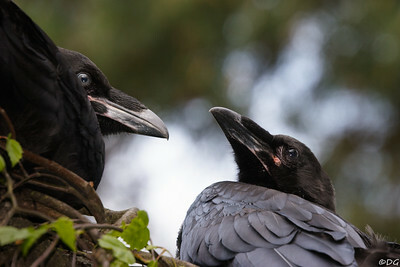 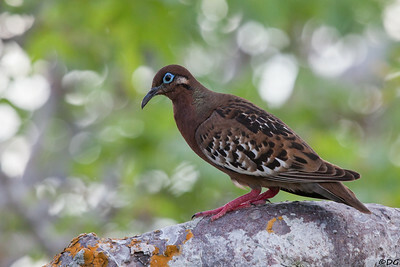 Ecuador, Galápagos, Genovesa: Galápagos Dove. 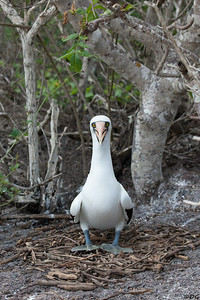 Ecuador, Galápagos, Genovesa: Nazca Booby in it's nest. 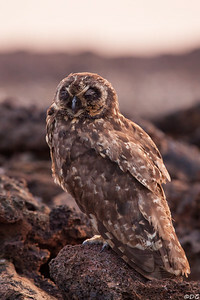 Ecuador, Galápagos, Genovesa: Resting but watchful Short-Eared Owl. 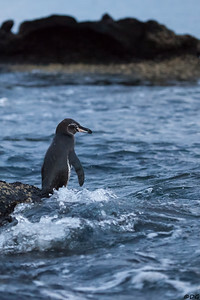 A Galápagos Penguin is getting ready for it's first dip early in the morning. 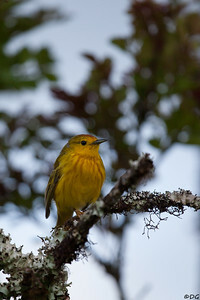 Ecuador, Galápagos, Santa Cruz: Yellow Warbler (Gul skogssångare). 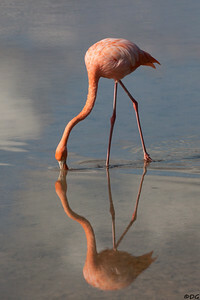 Flamingo in the lagoon behind the headland. 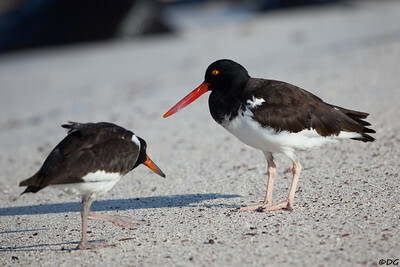 Ecuador, Galápagos, Española: American Oystercatcher (Amerikansk strandskata). 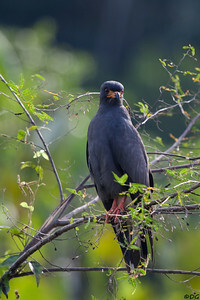 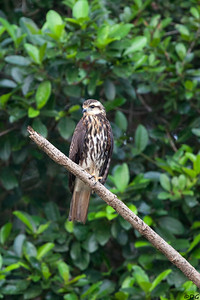 Ecuador, El Oriente, Yasuni National Park, Añangu Lake: Snail Kite (Snäckglada). 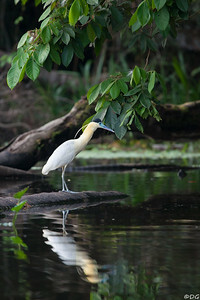 Ecuador, El Oriente, Yasuni National Park, Añangu Lake: Capped Heron (Svartkronad häger). 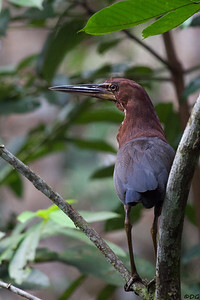 Ecuador, El Oriente, Yasuni National Park: Rufescent Tiger Heron (Rödhalsad tigerhäger).